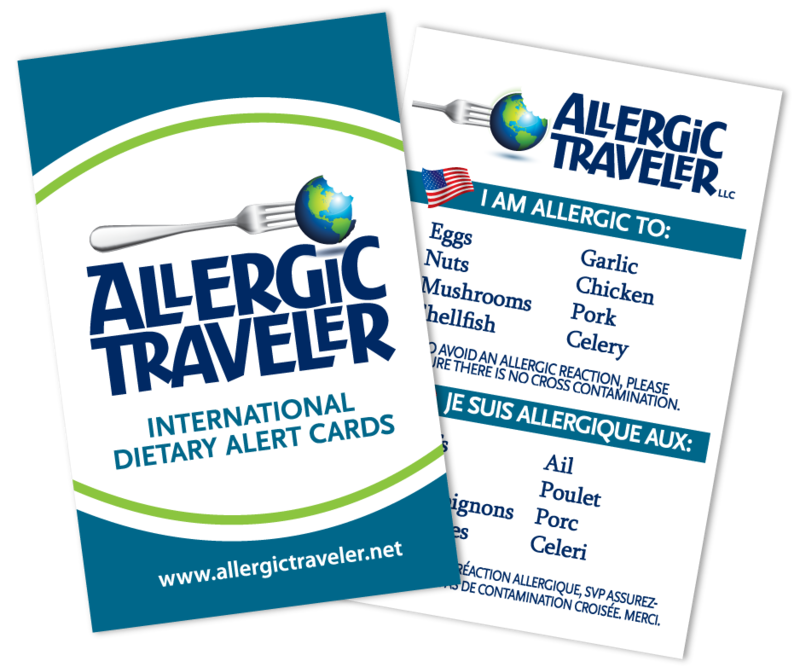 This Allergic Traveler just came back from a marvelous trip to New Orleans, Louisiana and Gulfport, Mississippi. We enjoyed it thoroughly. As you probably know, New Orleans is known for its Cajun food and nightlife, what you may not know is that I used to spend many Christmases there with my family.